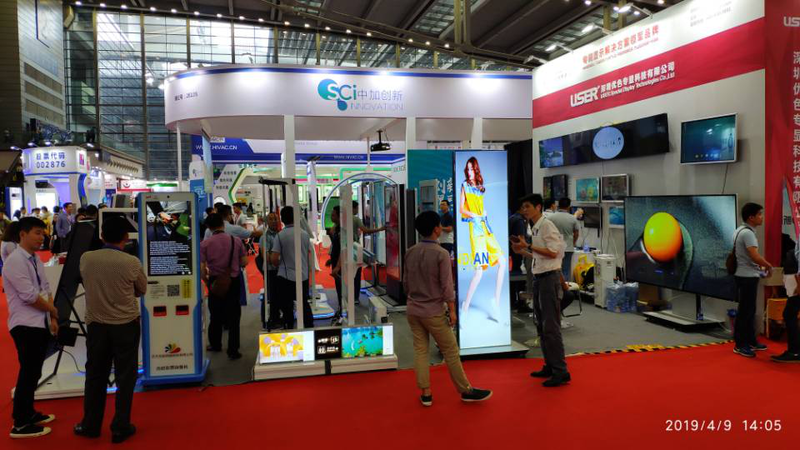 USERSDT Attend The 7th China Information Technology(CITE) EXPO - USER Special Display Technologies Co., Ltd. In conjunction with the No. 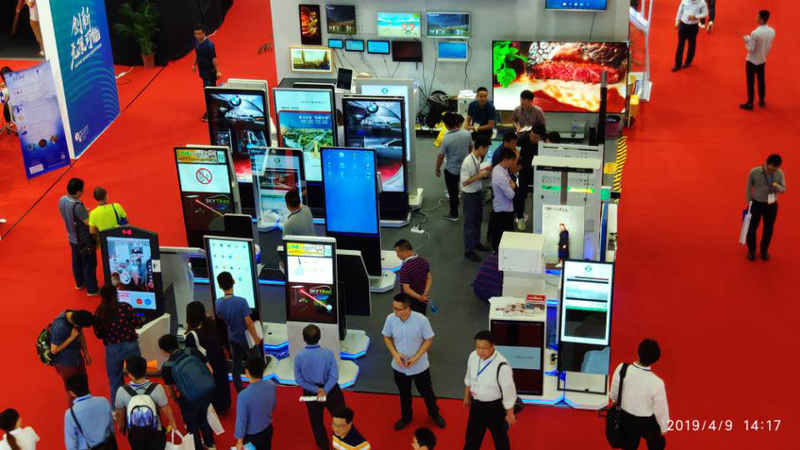 1 electronics fair in China - The 93rd China Electronics Fair (CEF), CITE 2019 - The 7h China Information Technology Expo 2019, the only national platform for electronic & ICT industry in China, took place during April 9-11, 2019 at Shenzhen Convention & Exhibition Center (SZCEC), China. The exhibition area of more than 100,000 square meters which consisted of more than 25 display zones attracted 1,600 electronic industry leaders to show more than hundred thousand products. In addition, about one hundred twenty thousand visitors attended the expo. 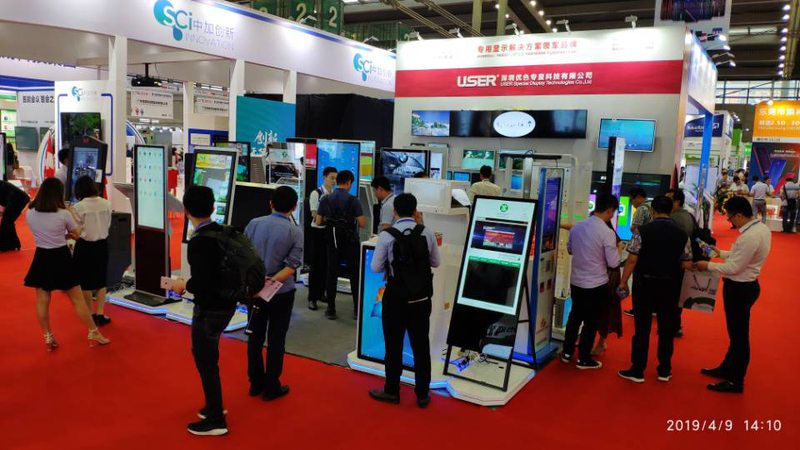 The Expo highlighted the trends of artificial intelligence, intelligent manufacturing, high-end chips, connected car, competitive gaming equipment, smart home and other technologies, and offered predictions for the future of the industry. And once again , USERSDT participated the fair and had focused on displaying the latest development achievements of the new generation of the Electronic Advertising equipments, promoting the breakthrough of the industry’s core technologies, and leading the supply-side reform of the Consumer Electronic Industry.